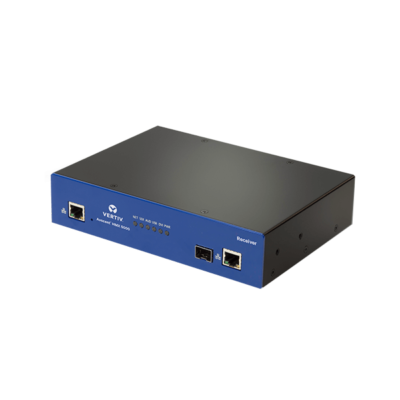 The Vertiv Avocent HMX6200T Transmitter (TX) is a high performance KVM Extender from the HMX 5000/6000 product line with features including: Dual Head DVI-D (Single or Dual-Link), USB, Audio (3.5mm in and out), RS232 (9-pin D-type), with RJ45 and SFP ports for copper and fiber network communications. 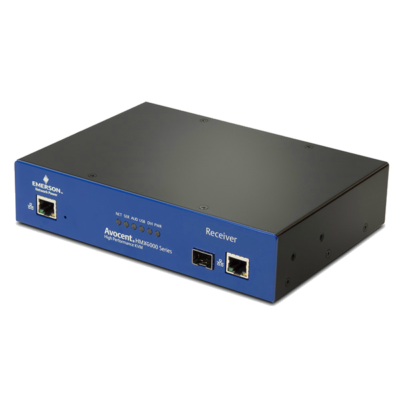 The Avocent HMX 6000 Series is an IP-based high performance KVM extender that forms part of the matrix solution. This enables you to locate your critical computing hardware in a secure and temperature controlled environment away from the user work station, while maintaining a pixel perfect desktop experience. USB 2.0 with Class Control – Enables connection of USB devices from mice and keyboards through to graphics tablets, jog shuttles, joysticks and 3D explorers, alongside mass storage devices. Redundant Network Operation – The units are able to detect whether the network is in operation and can automatically change to its second network port if it detects a failure. Hardware Compatibility – All computers with DVI-D, USB, Audio, RS232 – requirement dependent. USB 2.0 with Class Control – Supports USB 2.0 devices (low, full and high speed). The system has a security feature allows the blocking of non HID devices. Isochronous devices are not supported (e.g. USB audio or video devices). Digital Stereo Audio – The system delivers analog stereo audio (line in, line out) digitally across the network. 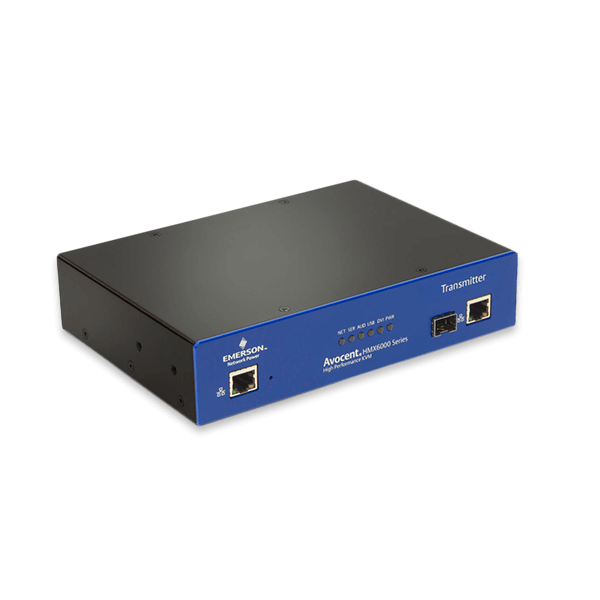 RS232 – RS232 can be passed between the units to a maximum baud rate 115K2. RS232 is reserved for power control. Software Compatibility – All known operating systems (except Sun BIOS access). Physical Design – 1U compact case, robust metal construction. 198mm/7.92” (w), 44mm/1.76” (h), 150mm/6.0” (d), 1.1kg/2.7lbs. Power – 2.5mm DC jack (power adapter included),100-240VAC 50/60Hz, 0.8A, input to power adapter. 5VDC 20W output from power adapter. Operating Temperature – 0 to 40°C / 32 to 104°F.